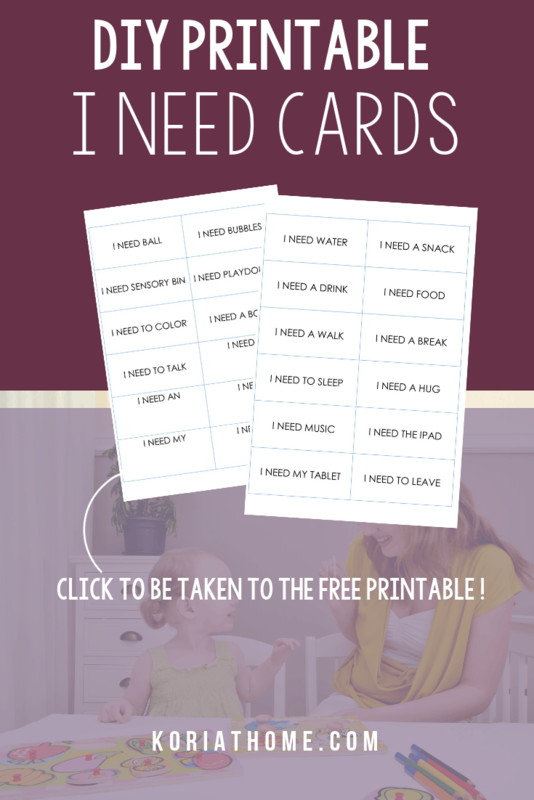 If your child needs assistance communicating their wants and needs, try these free printable I Need cards for autistic children. Including a few to get your started with several blank variations to make more. 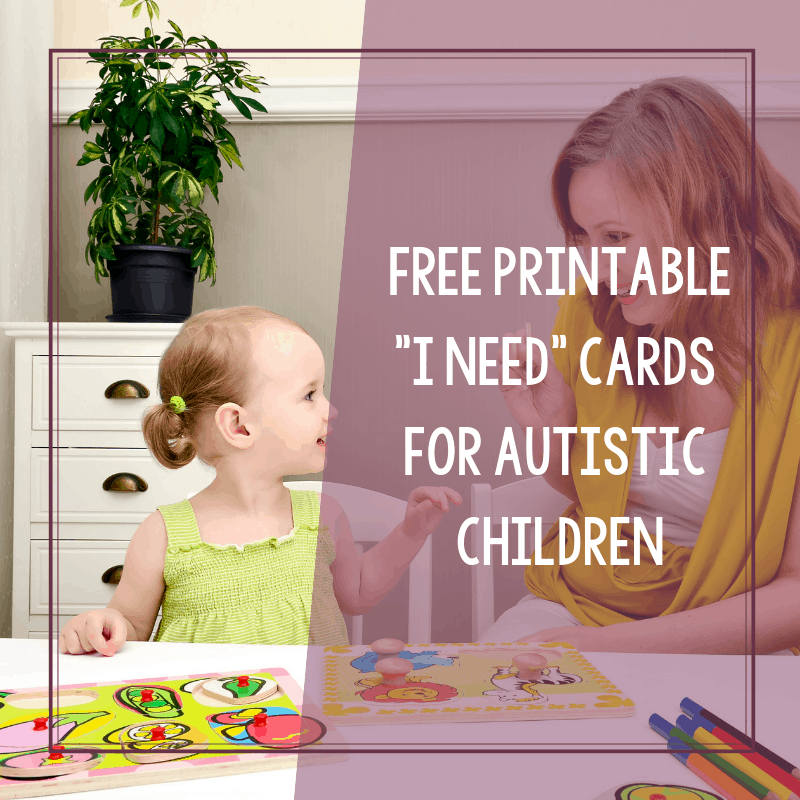 These cards are the latest addition to my free printables for autistic children and their caregivers. Most children, when they reach a certain age, are able to clearly communicate their wants and needs. For autistic children, however, this can be difficult. In some instances, they might be non-speaking. They might already use PECS or American Sign Language, but sometimes it’s easier to use printable cards like these. That way, they can clearly communicate what it is they need and hopefully to the right person if these are being used at school. If your child is having a difficult time with a task or staying on task, then you’ll want to offer them a time for a break. If they are already following a visual schedule, you can block in a set break time for them so they can start to anticipate when their break will happen. 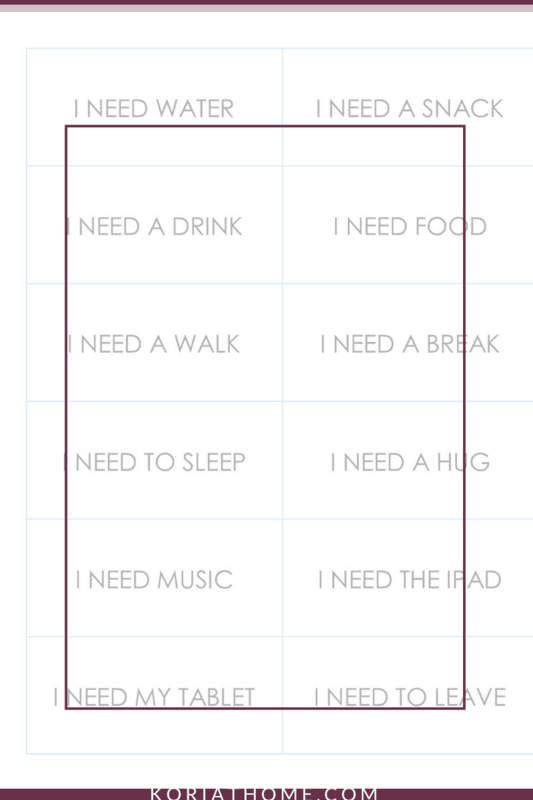 However, if they need to take a break sooner, they can indicate this with the “I need a break” card. Some autistic children will take to this easily and with others, it may require more repetition. But, once that comes together, the end results are amazing. You are giving your child control over the situation and helping them take control of their time and their environment.